Yshtir, Totally a Cat | Dexless, Maplestory Guides and More! Discussion in 'Maple Island' started by Yshtir, Nov 5, 2017. Hi, Im Yshtir a 250 WH on Reboot. 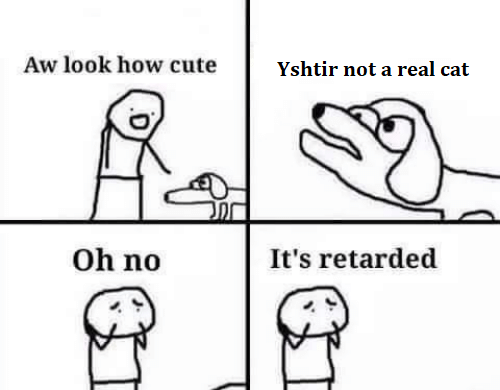 Yshtir not a real cat. Sot not a real chicken.